Question: What will happen if a plant had no leaves? Research: We read that plants need leaves. 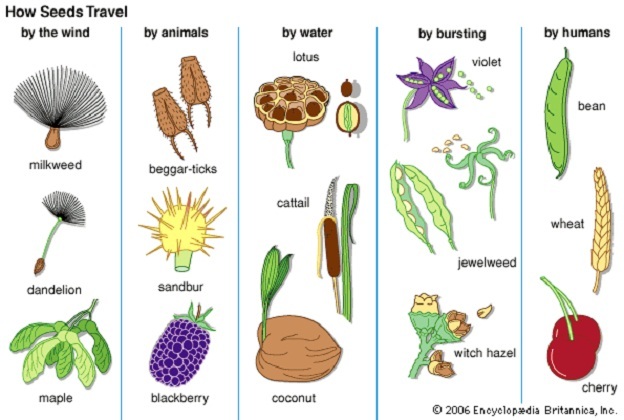 Leaves get energy from the sun and use this energy, water, and air in order to make the food. The food is made in the leaves and is called glucose (sugar) but not like the sugar we eat (sucrose). Hypothesis: The plant will die because their are no leaves to get the energy from the sun and to make the food. Experiment: We have two plants. We left one plant alone (control variable) and we took the leaves off the other plant. We are going to observe the plants and collect our data. All living things need energy from the sun. A food chain is a transfer of energy from one living thing to another living thing. 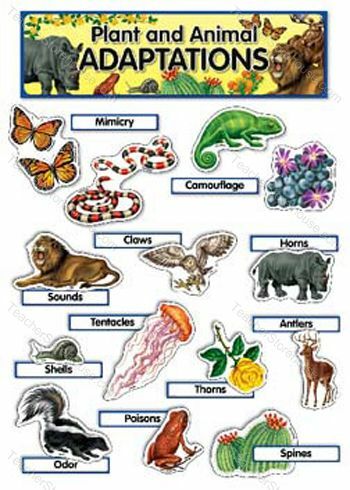 A food web is many food chains together. HOW DO NEW PLANTS GROW? 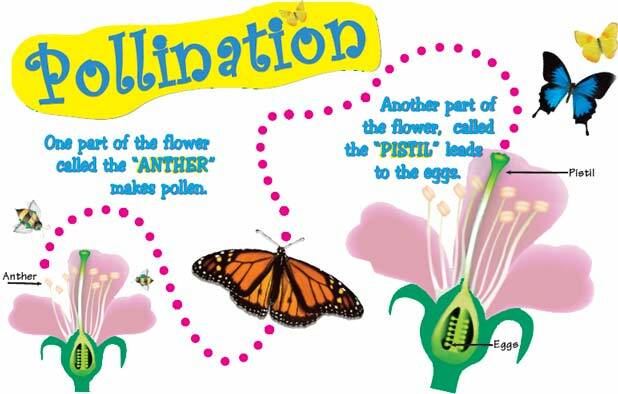 Seeds need the right amount of air and water in order to grow. Seeds have stored food (energy from the sun) that help them grow. Eating a seed (sunflower seeds, beans, nuts) is very healthy because of the stored food. 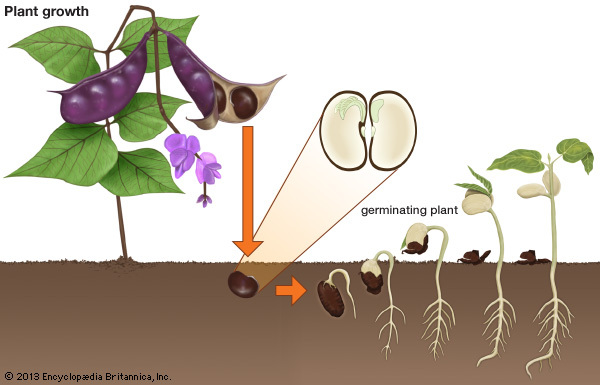 Seeds germinate, or begin to grow (roots and shoots). Species: one of the groups into which scientists divide living things. A living thing can develop a new characteristic after it is born.